The Circus Monkey HRW2-R Road Rear Hub is a fine example of true craftsmanship at work. It is produced by firstly cold forging an aluminium body. This is then skillfully CNC machined to produce a lightweight smooth running hub. 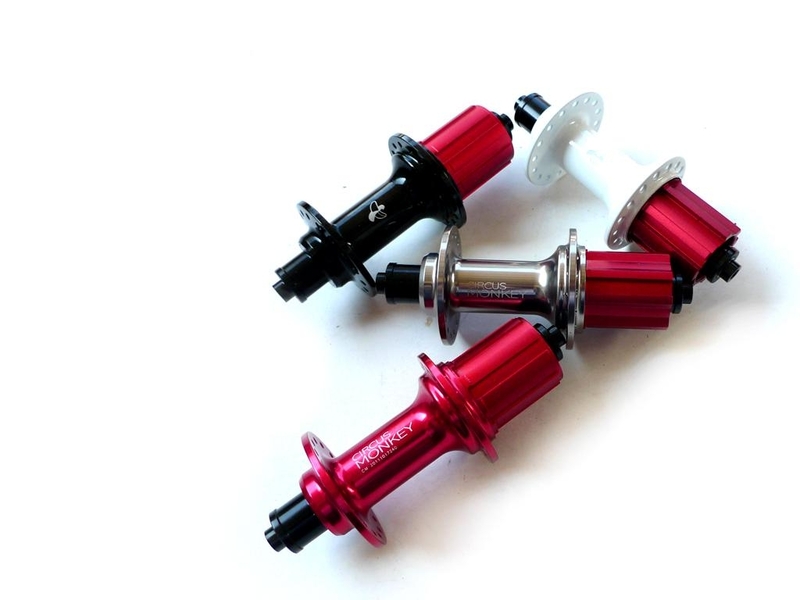 The smooth running of the hub is because it has been fitted with four sealed bearings. Available in four great colours either Black, Titanium, White, Red, with the option for the rider to choose from one of four spoke hole options. The HRW2-R model comes with either the Shimano 11 speed or Campagnolo 10/11 speed hub system options.